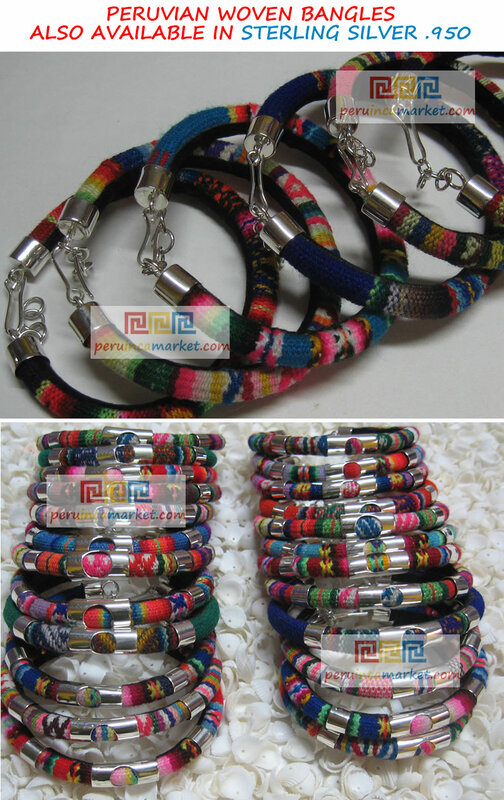 100 wool woven bracelets made with the typical striped textile Manta Inca from the Andes, Cusco Peru. Also available in wholesale. Neon colors. 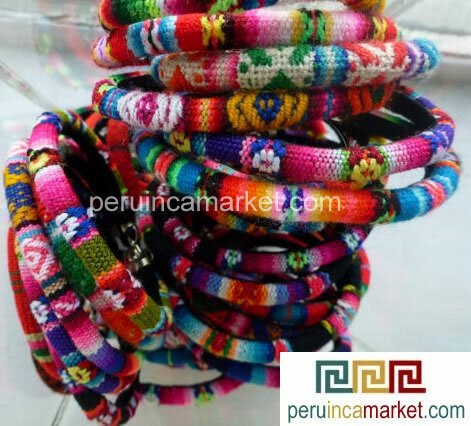 Beautiful bracelets made in Peru, Peruvian fabric. 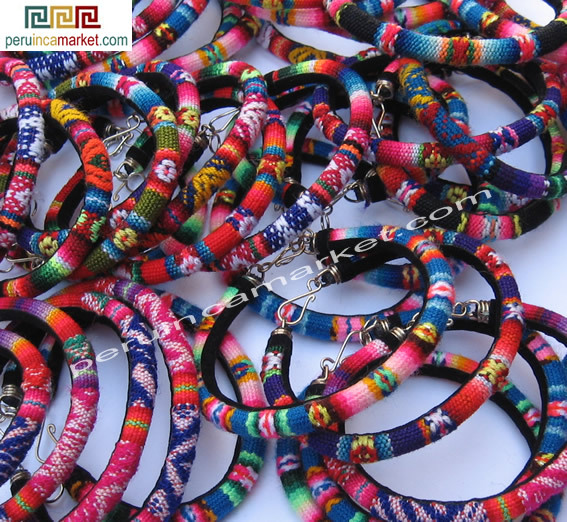 The production of textiles is alive and well in the Andes and continues to be an extremely important source of income for many mountain communities. The weavers practice skills that have been passed down from generation to generation. The designs, colours and quality of the textiles vary from one region to another and play and important part in defining personal and community identity. 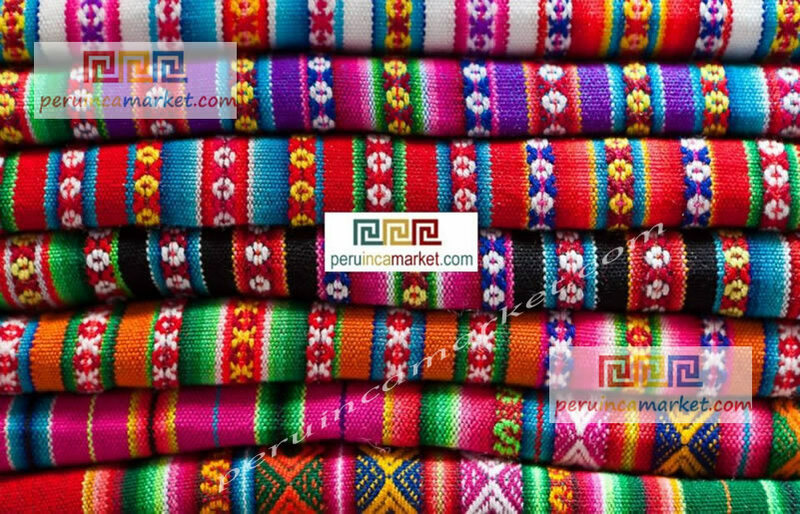 Many of the symbols portrayed on the weavings are visual metaphors representing the relationship that the Quechua people have with the physical and spiritual world around them.